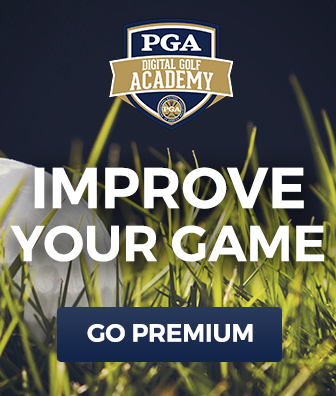 In this free video lesson PGA Professional Mark Drenga teaches you the golf swing tips you need to become more consistent with the driver. Most amateur golfers believe the secret to better tee shots is taking loft off their swing, but Mark’s here to explain why less loft actually results in lousy shots. Your driver was designed in such a way that loft is a benefit to you, rather than a hindrance. 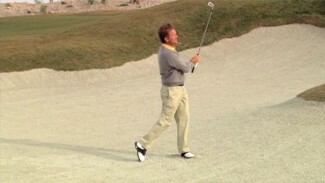 So instead of trying to reduce loft, Mark recommends trying to achieve a rounder swing. 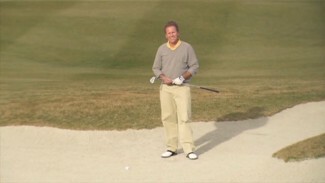 You can do this by practicing on the range or the course, and all you can use a piece of face tape to figure out where on the clubface you’re making contact with the ball. If you tend to make contact near the top of the face, Mark has a few suggestions, and vice versa for contact low on the face. If you’re right in the middle, you should be in good shape! Take advantage of these expert golf swing tips and golf exercises that equate to a smoother, more consistent swing, and work some of our favorite golf practice drills into your training routine. We guarantee they’ll help lower your score!